Amazing 5 hour tour through the heart land of the Red Rock Country in Southern Utah. 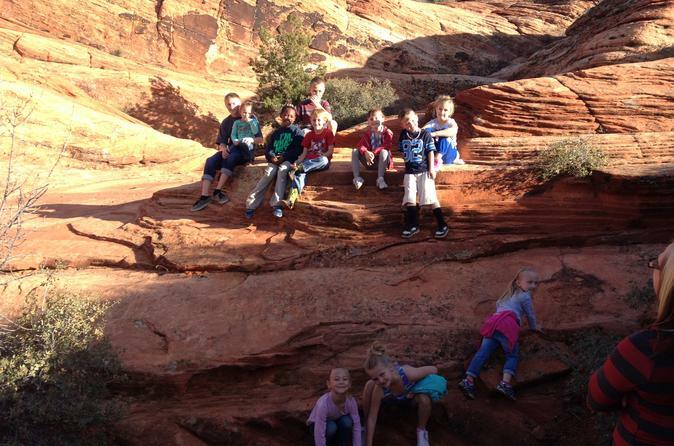 This Tour takes you out into the countryside where you will ride with Zions National Park in the back ground. 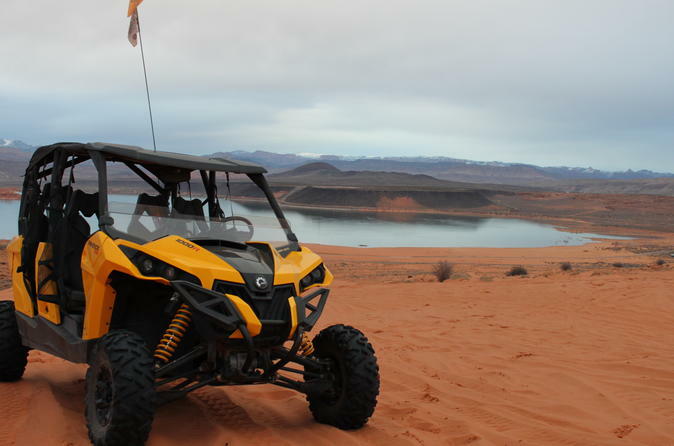 Take in scenery from an ATV you can't get any other way. Life in the desert was a struggle for early settlers of the Arizona Strip but Mount Trumbull provided these people not only the chance to survive but to help build a thriving city in Saint George. 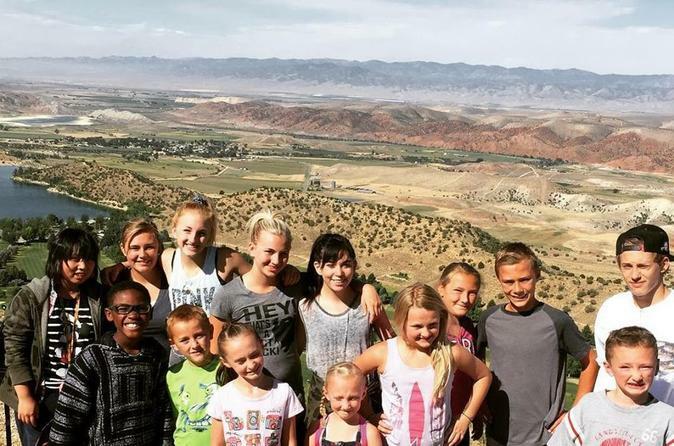 The Mount Trumbull tour will show visitors how this rugged area helped the settlers of Southern Utah create a successful life in the desert. 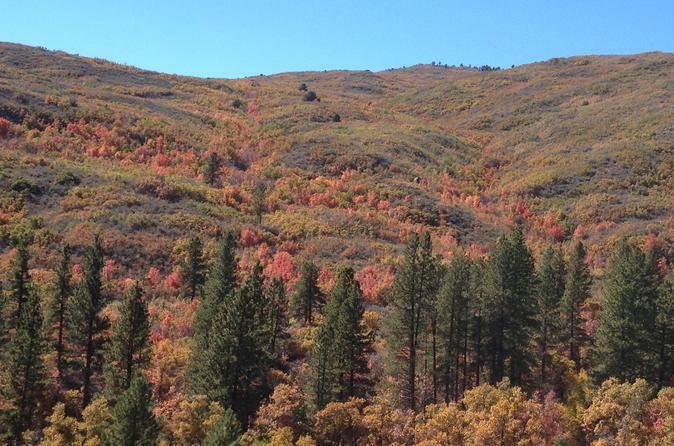 The timber used to build the Saint George LDS Temple was harvested from Mount Trumbull and visitors will be able to see where this was done and learn how this lumber was then brought to Saint George. This day trip departs from St. George and takes you to the historic homestead of Dueling Sevens Ranch, as well as to experience the beautiful vistas of the Grand Canyon. Your guides will provide transportation so you can sit back, relax and enjoy the scenery the day has to offer. 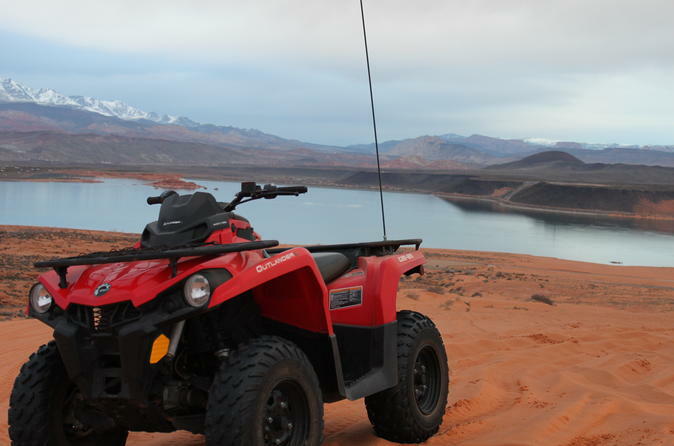 This ATV Tour takes place just outside Zion National Park in the beautiful Red Rock Desert landscape of Southern Utah. All Skill Levels welcome. Everything is provided for an amazing time, just show up and ride. Groups as small as 2 people or as large as 15 people can be accommodated. This tour is 3.5 hours in length. This day trip departs from St. George and takes you to the historic homestead of Dueling Sevens Ranch, as well as to experience the beautiful vistas of the Grand Canyon. Your guides will provide a sack lunch and transportation so you can sit back, relax and enjoy the scenery the day has to offer. This fun, 6-hour tour offers great scenery and the chance to learn about the homesteaders that lived on the range. Departing from the St. George area, this visit includes a stop to an old schoolhouse and a sack lunch is provided.